The 2 channel Stand alone Backlit Keypad with Proximity Reader is stylish and robust; it has 2 relay outputs that enables you to be able to trigger 2 separate entrances such as vehicular and pedestrian gates, it is suitable for internal or external use, and is very easy to install. 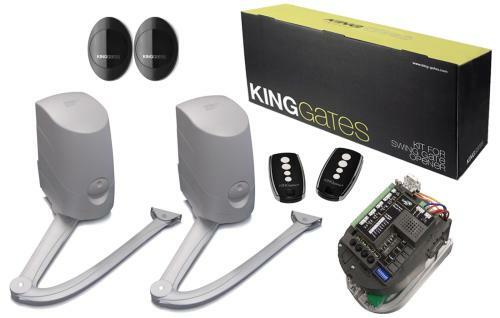 The Keypad has a built-in Proximity read and can take up to 1000 users by code or proximity tags, which can be set up to operate in three different ways: PIN Code only, Prox Tag only and Prox+PIN. The keypad is made from a vandal resistant zinc alloy and has electric blue backlit buttons for easy night time visibility, plus three indication lights for access granted, access denied and programming mode. 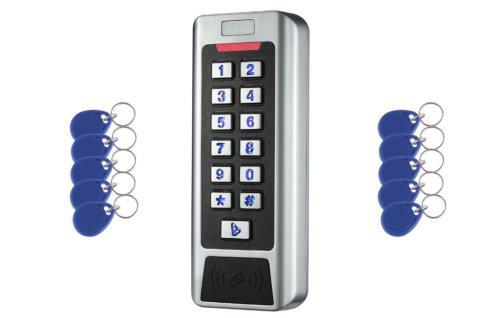 The keypad has a normally open, common and normally closed clean contact outputs (Maximum 3Amp), with a time adjustment from 1 to 25.5 seconds. 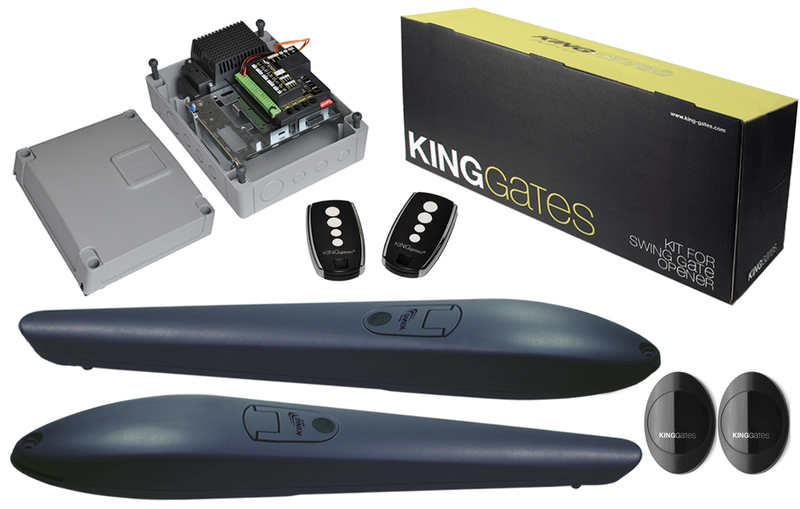 The keypad requires 12 to 26 Volts DC power and is IP 68 water resistant rated.